Van Products is one of the leading wheelchair van dealers in Georgia. We take great pride in the new and used handicap vans we offer for sale as well as the various accessibility products that we offer to Georgia residents who seek greater mobility. 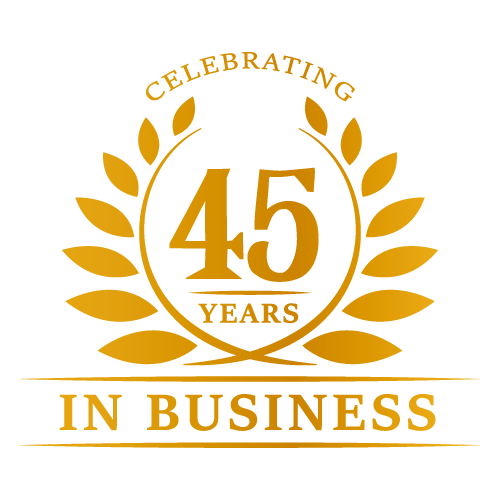 As a top rated dealer in wheelchair accessible vehicles and handicap conversion products, our goal is to help you and your family achieve a greater freedom of mobility by providing you with the best handicap accessible vehicles in GA at a price you can afford. There are countless wheelchair vans for sale in Georgia. But how do you know which wheelchair van is right for you? Unlike purchasing a regular vehicle, there are other important considerations to take into account when going through the process of selecting a wheelchair accessible vehicle. From mobility accessories to conversion options, Van Products mobility specialists are here to help educate you as well as work with you and your family to select the best wheelchair van to suit your unique mobility needs. Shop wheelchair lifts for vans as well as wheelchair ramps for your van, home, or office. We streamline the entire buying experience, making it stress free and easier than ever to get the handicap accessible vehicles in GA that you want. Choose from top brands and leading manufacturers. Do you already own an unmodified minivan? 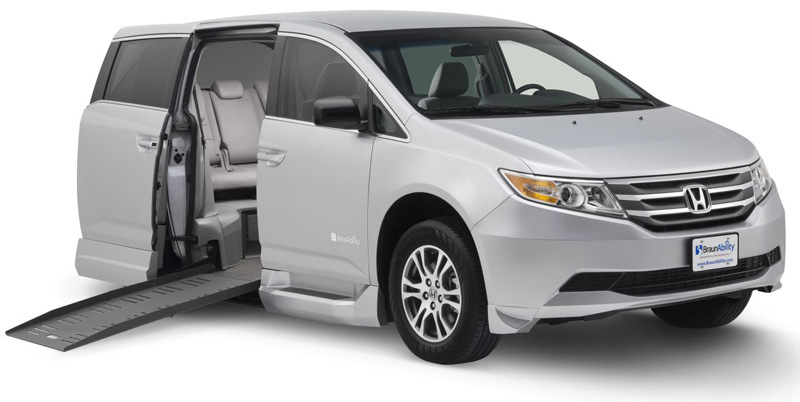 Are you interested in converting your current minivan or van into a wheelchair accessible van? We can help! Van Products offers full scaled conversions of unmodified vans, allowing you to transform your vehicle into a modified van that best fits your mobility needs and lifestyle. As your top choice for new and used wheelchair vans in Georgia, we encourage you to browse our extensive inventory of handicap wheelchair vans, and check out the latest handicap van deals and incentives on our home page. We feature new and used wheelchair vans for sale in GA, and we also offer wheelchair accessible van rentals, mobility products, and more! At Van Products, our customers trust us for all of their handicap van needs. All of our handicap vans are certified, and each van goes through a multi-point vehicle inspection to ensure that it meets all safety regulations. If you are a physically challenged resident in the Atlanta, GA area, and you are looking for handicapped vans for sale, contact us. Van Products is an official BraunAbility Authorized Dealer and Adrian Steel Authorized Distributor, and our mobility specialists are happy to help you find the right kind of wheelchair van and/or accessories to address your specific mobility needs.